So… What Kind of Cat Are You? Surely you've heard this saying before, right? You are just like your cat! Okay, granted. We just made that one up. But owners often take on the personalities of their pets, without even knowing it or trying to do so. 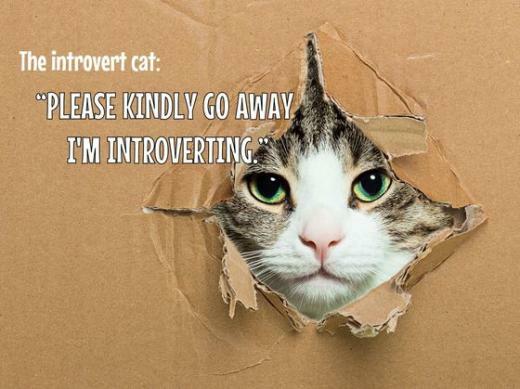 Just what sort of cat is your personality?